Night creams are as important as your day creams. Proper skin care is the need of the time. How true is that line, when you apply products on your skin based on the skin type your age and the formulations then you are bound to get beautiful skin. One such product which you cannot ignore from your skincare regimen is the night cream. During the night time, when your skin rejuvenates, a suitable night cream can enhance the process by many folds. While a night cream is rich in retinol, hyaluronic, ceramides and vitamins, it also makes sure that your skin becomes glowing the next day you wake up. 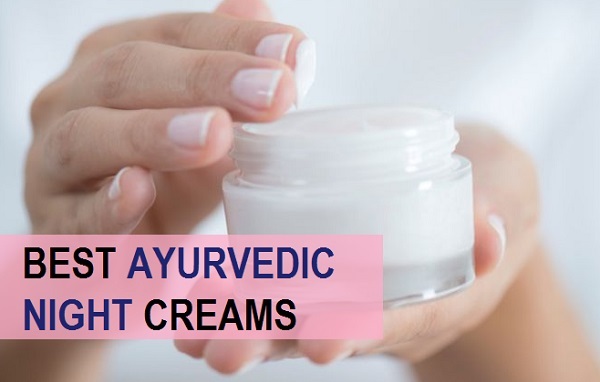 All those people who like Ayurvedic skin care products are willing to try Ayurvedic night creams. 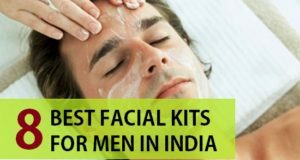 This is why in this post we created this list of the best Ayurvedic night creams for men and women available in Indian market. The brightening night cream is not just the regular night treatment for your skin. But it is a rejuvenating skin cream that nourishes your skin from the within and gives you a flawless complexion day by day. 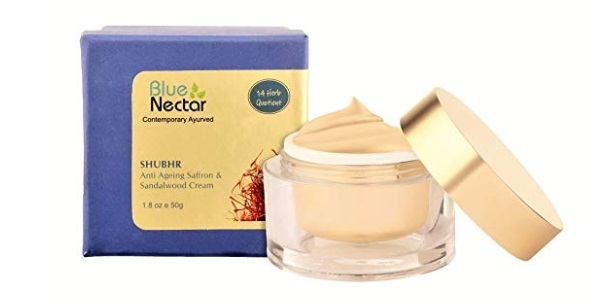 It is based on the Ayurvedic beauty care text and has been created with the finest saffron, Indian madder along with aloe vera and other Ayurvedic ingredients. When you are use creams like this your skin gets brighter. 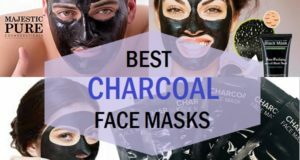 It cures the skin’s unevenness that makes your face look darker. The cream also reduces the dark circles and pigmentation on your skin while it also works on the aging problems like lines and spots. 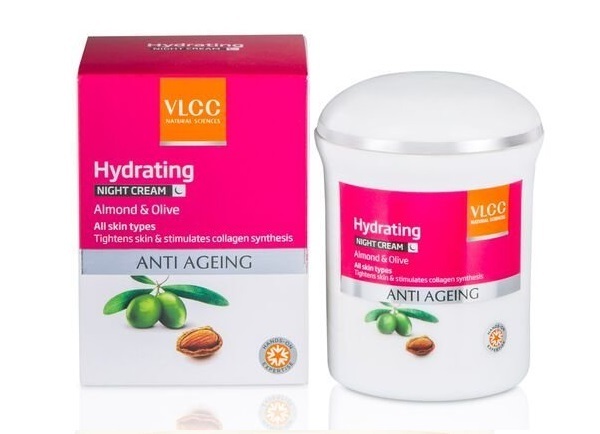 VLCC hydrating anti aging night cream is suitable for people with dry and sensitive skin. It has almond and olive oil extracts that tightens the sagging skin and stimulates the collagen production. While it increases the elasticity, it also works on the spots and pigmentation. Vitamin E is the major ingredient in this night cream that makes your skin healthy looking. It is also rich in Omega 3 fatty acids that increase the skin cell turnover. Blended with the Sandalwood and Saffron, this Ayurvedic night cream is specially made for the dry skin and sensitive skin. During winters, when your skin gets flaky and legs moisture this night cream help replenish the moisture in your skin. It contains ingredients like kokum butter, Saffron, Sandalwood that helps cure the skin problems like pigmentation, dark spots and black marks etc. It also makes sure that your skin is well toned and purified to find the signs of aging. 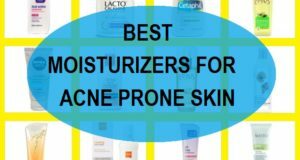 It also minimizes the acne marks and spots. But we found out that the screen has a slightly greasy texture which is why it is more suitable for dry skin rather than oily skin. The intense night cream is rich in natural bioactive ingredients like aloe vera, olive oil, Vitamin E etc. It gives you a firmer looking skin and smoothens the skin complexion. It is free of parabens, sulfates, pthalates and other harmful chemicals. 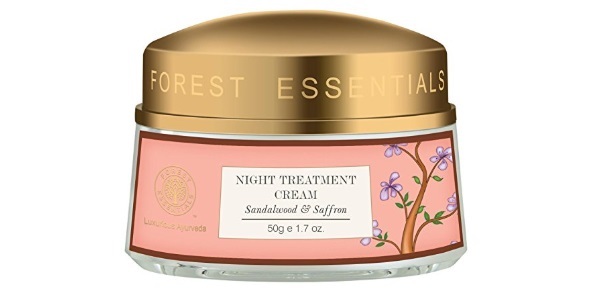 This Ayurvedic night cream is rich in Sandalwood and Saffron. These ingredients make this anti aging skin cream that is suitable for men and women. It improves the visible signs of skin aging and improvises the skin firmness within 3 weeks. It has potentially natural ingredients which are clinically proven to accelerate the forming and tightening of the skin. 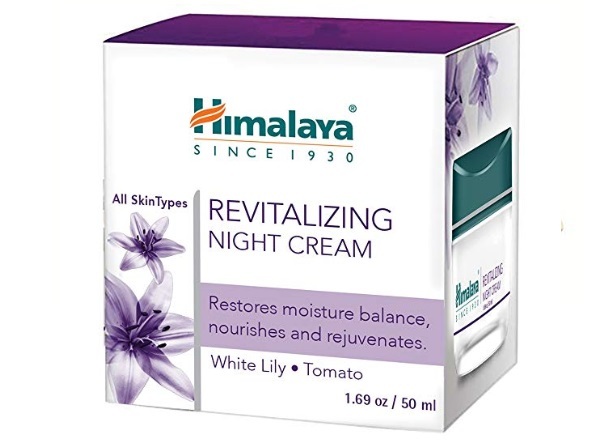 Himalaya Herbals revitalizing night cream is one of the best selling Ayurvedic cream. It comes in a tub packaging and is suitable for all skin types. It rejuvenates your skin by restoring the moisture balance and nourishes it deeply. It contains white lily and tomato extracts to fight the aging and pigmentation. We have earlier included the Kama Ayurveda skin cream but this skin brightening night cream is specially made for men. The cream is blended with Kashmiri Saffron and Indian madder. 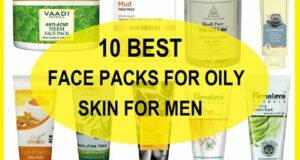 So basically this is similar to the previous version that we have listed on this list but the only difference is that it is formulated for men’s skin. Bleaching cream is from Biotique and is one of the best selling products from this brand. The cream contains wheat germ that is considered as the most nourishing and hydrating ingredient for normal to dry skin. The rich firming cream is blended with pure wheat germ, sunflower and almond oil. It is rich in vitamin A, B, C and Vitamin E to improve the skin texture and resilient. Wheatgerm is considered as a natural antioxidant that is rich in vitamins like vitamin A and D. It pampers your skin and improves the collagen production. 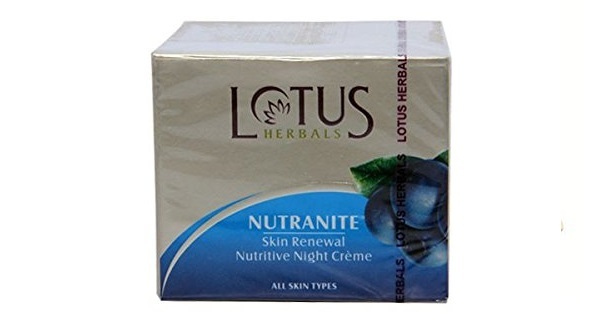 Lotus Nutranite skin renewal night cream is rich in blueberries that improvise skin complexion and increases collagen production. This is one of the best night creams with natural ingredients for all skin types. It improves and reduces the appearance of skin from tanning, pigmentation, spots and blackheads. 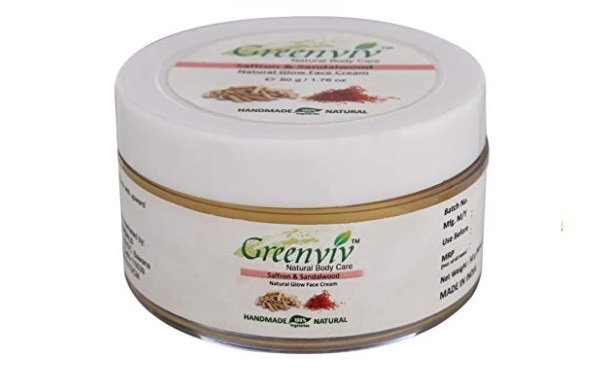 It is also one of the best and affordable herbal night creams in India. 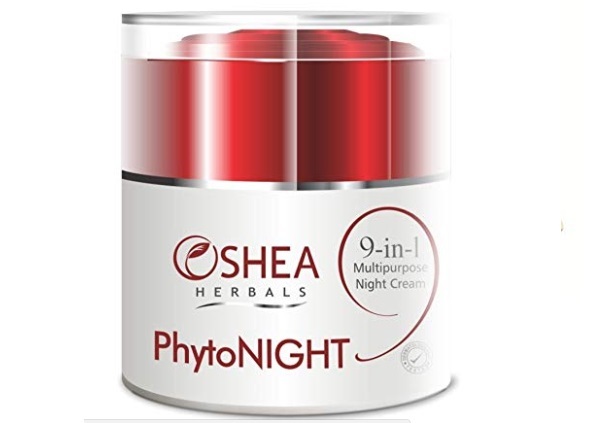 Oshea Phyto night cream is a purely Ayurvedic preparation which is free of the harmful chemicals and other stuff. It is a 9 in 1 multipurpose night cream which is rich in ingredients like almond oil, shea butter and other such natural ingredients. It works on your skin problem areas and improves the skin texture of the time. The pump pack is easy to use and make it suitable to carry along with you. This brand make so many products which are free of chemicals. It is free of parabens, sulphate and artificial colours. The natural cream is rich in natural oils like avocado oil, jojoba oil, Walnut oil, Olive oil, almond oil and aloe vera extracts along with many other ingredients. So, all these ingredients make this cream as one of the best cream for dry skin and sensitive skin. 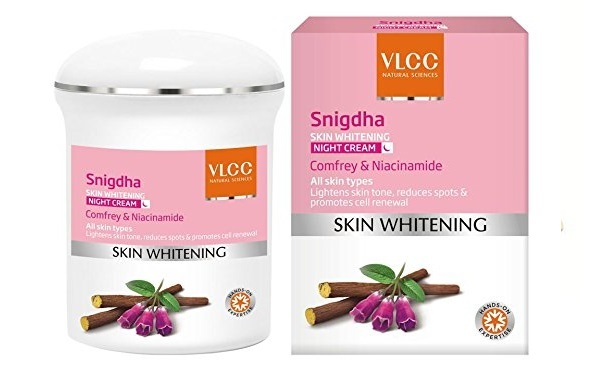 This is the Second addition of night cream from the same brand on this list. This is the whitening night cream that is suitable for all skin types. 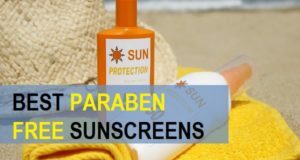 It lightens the skin and reduces the spots and sun tanning. It’s the best herbal night cream for all skin types. 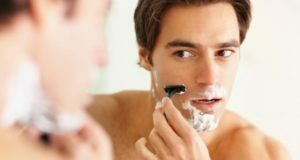 So this is the list of the best Ayurvedic night cream for men and women in India. Which is the one that you would like to give a try? Do you like Himalaya as a brand more or Biotique? 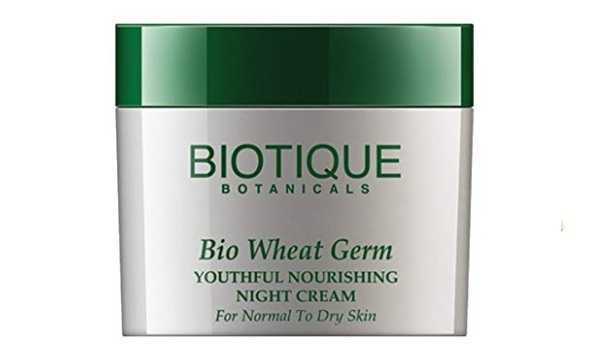 Out of the listed options we like Himalaya revitalizing night cream and Biotique wheat germ cream the most for dry skin. While for oily skin, we like Oshea Herbals phyto night cream that is non greasy and non sticky.